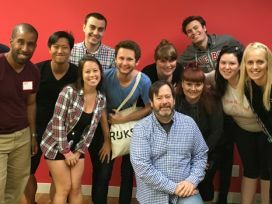 This is an improv workshop for improvisors of all levels. SceneBlast is a blast of scenes. We'll start with some warmups and then its a continuous stream of one scene after another. When you finish a scene, you'll come off stage and get notes immediately from one of the three teachers in the house. Then you'll get right back on stage and into the scene rotations. 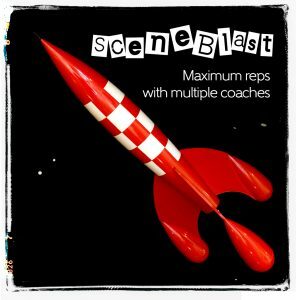 SceneBlast is the improv workout you've been looking for! Image used through creative commons license: Marcus Lynam via flickr. This class is sold out. There are no more spots available.